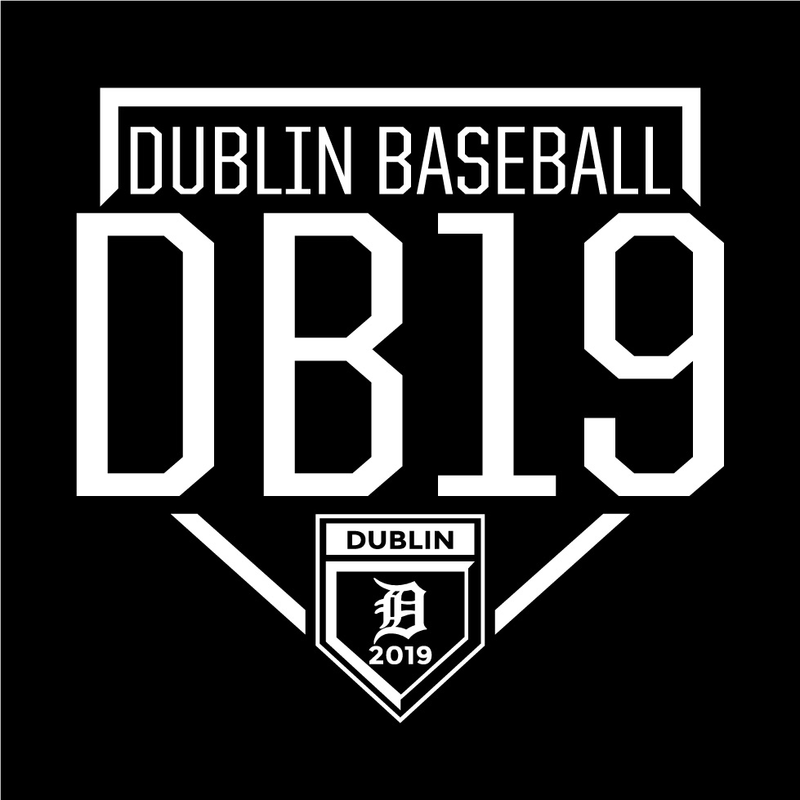 To register for the 2019 Travel Baseball Season, please visit www.dya.com to register on or before July 8, 2018. Tryouts will be held July 14 and 15, 2018 at Avery North. 7U-tryouts will be held from 9am until 11am on July 14/15 at Avery North Field 5. Two practice sessions held before tryouts for 7U: July 2/July 9 from 6:30pm-8:00pm at Avery North Field 5. 8U-tryouts will be held from 1pm until 4pm on July 14/15 at Avery North Field 5. Two practice sessions held before tryouts for 8U: July 2/July 9 from 6:30pm-8:00pm at Avery North Field 6. 9U-tryouts will be held from 9am until 12pm on July 14/15 at Avery North Field 6. Two practice sessions held before tryouts for 9U: July 2/July 9 from 6:30pm-8:00pm at Avery North Field 7. 10U-tryouts will be held from 1pm until 4pm on July 14/15 at Avery North Field 6. Two practice sessions held before tryouts for 10U: July 2/July 9 from 6:30pm-8:00pm at Avery North Field 9. 11U-tryouts will be held from 9am until 12pm on July 14/15 at Avery North Field 7. Two practice sessions held before tryouts for 11U: July 3/July 10 from 6:30pm-8:00pm at Avery North Field 5. 12U-tryouts will be held from 1pm until 4pm on July 14/15 at Avery North Field 7. Two practice sessions held before tryouts for 12U: July 3/July 10 from 6:30pm - 8:00pm at Avery North Field 6. 13U-tryouts will be held from 9am until 12pm on July 14/15 at Avery North Field 9. Two practice sessions held before tryouts for 13U: July 3/July 10 from 6:30pm-8:00pm at Avery North Field 7. 14U-tryouts will be held from 1pm until 4pm on July 14/15 at at Avery North Field 9. Two practice sessions held before tryouts for 14U: July 3/July 10 from 6:30pm-8pm at Avery North Field 9 . 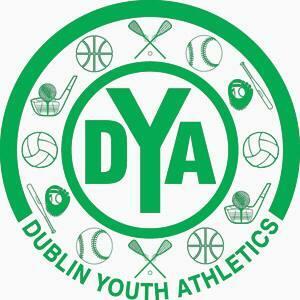 15U-18U-tryouts will be held from 1pm until 5pm on July 21 at a location to be determined. Results of tryouts will be emailed to families on July 22, 2018.